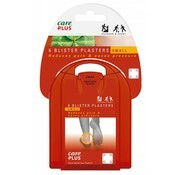 Care Plus Small Blister Plasters. 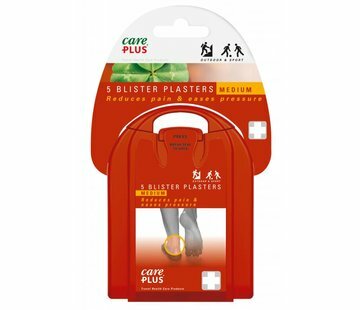 This Blister Plasters reduce pain and alleviate pressure. The blister remains free of water and dirt, allowing skin to recover. Use the blister plaster on clean, dry, and grease-free skin. The flexible and waterproof plaster remains in place for up to seven days. We recommend against removing the plaster until it falls off. 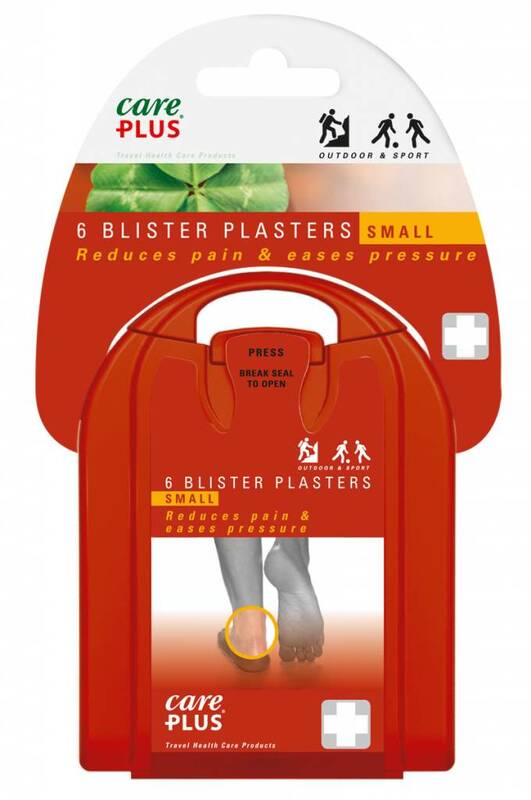 Continue using the blister plaster until the blister is completely healed. Ensure the skin is clean, non-greasy and dry. For the best result, do not reposition the plaster. Only remove the plaster once it comes off by itself. This may take a few days. If you wish to remove it earlier, pull the plaster off slowly and carefully while keeping it close to the skin. Never apply Blister Plasters to infected skin. 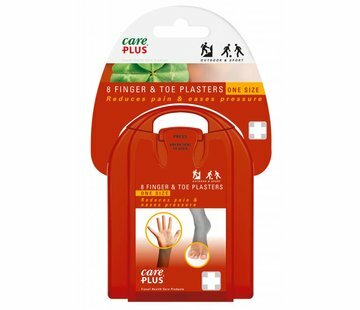 The plasters are suitable for one-time use. We recommend that diabetics consult a doctor before using the plasters. 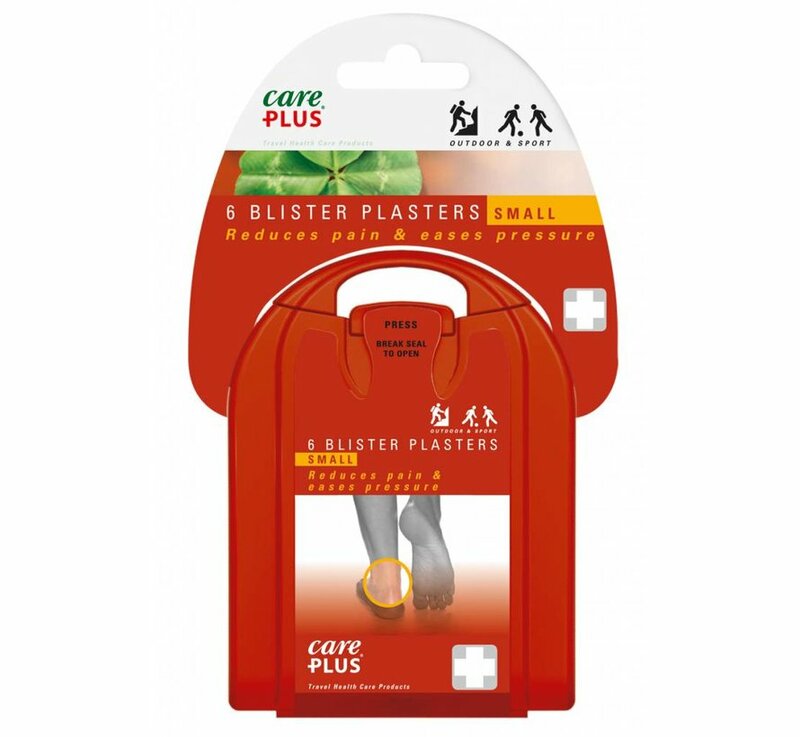 Keep Blister Plasters out of reach of children. 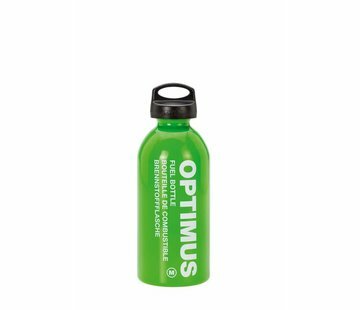 Reduces pain and relieves pressure. The blister remains free of water and dirt. Remains affixed for up to 7 days. Available in small, medium and finger & toe.